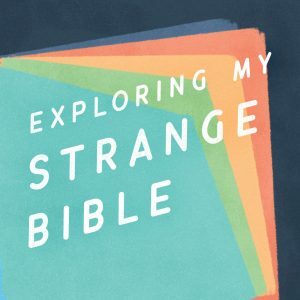 Exploring My Strange Bible is Tim Mackie’s personal podcast, produced by The Bible Project. It’s an anthology of Tim’s lectures, sermons, and classroom teachings, collected over the last 10 years. 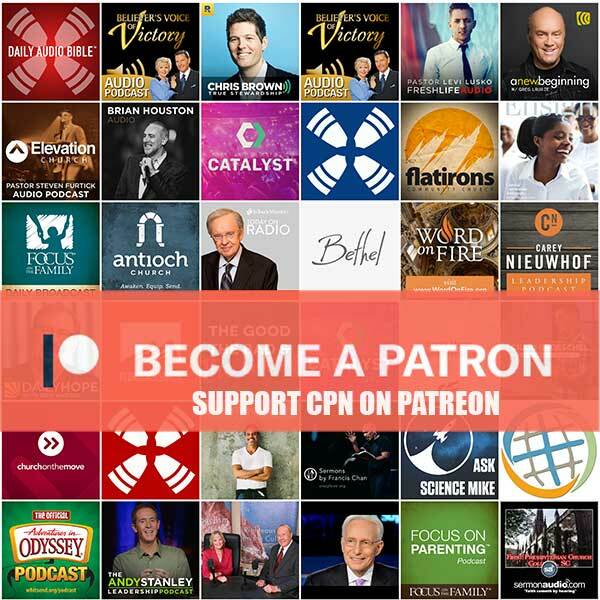 They’ve been brought together to help you take a deeper dive into the Scriptures and the language and history of the Bible. May Bible nerds live long and prosper!